Research and development combined with experience to put forward innovative, customised solutions for the packaging of even the most complex materials. Part of your success story for a century. Cutting-edge lines which form bags from tubular polyethylene, for resistant, sustainable packaging. Solutions for the protection and stabilisation of pallets, for logistical efficiency and security on-site and during shipping. A single technology for the entire bagging process. 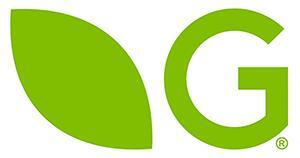 Every packaging solution is unique and customised, resulting from a close collaboration with the client. 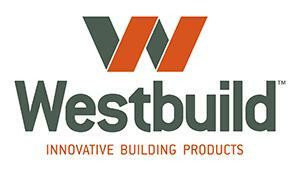 Because our expertise is dedicated to improving your work. Rapid resolution of technical problems thanks to dedicated remote and on-site assistance. 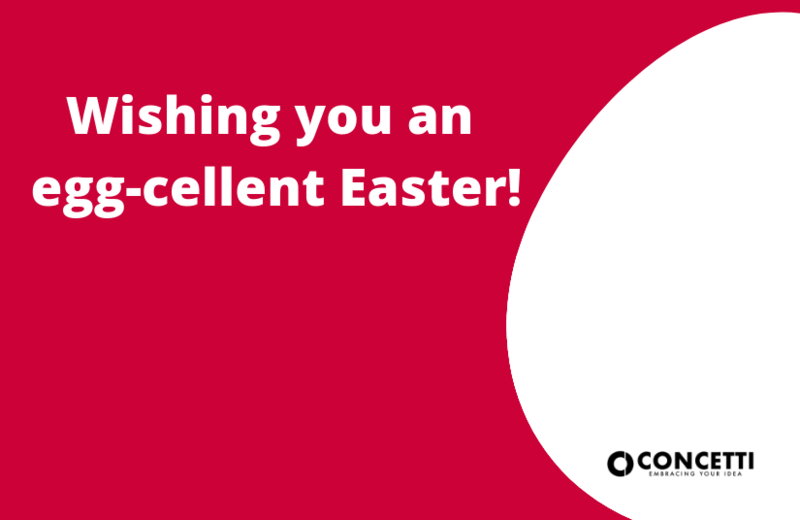 May the spirit of Easter brings you and your family a festivity full of joy and happiness.Happy Easter from all at Concetti S.p.A and Concetti North America Corp! 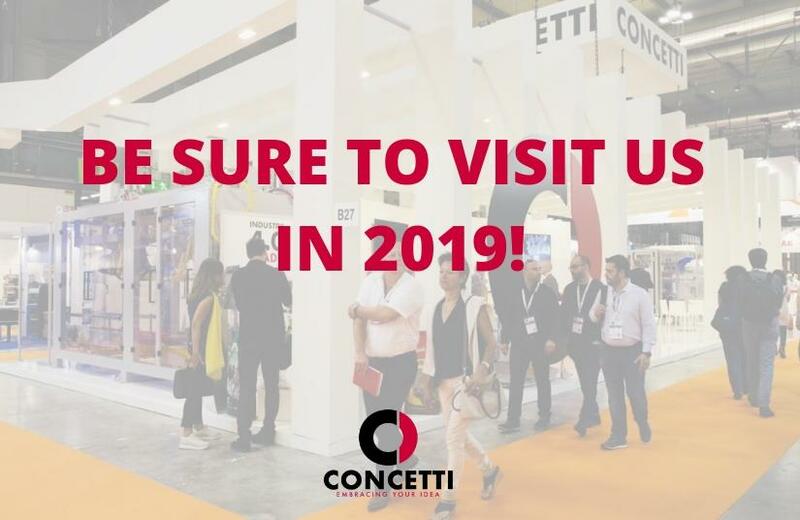 Be sure to visit Concetti in 2019! Take a look to our fair trade list. We will have our experts and top executives on hand to answer your questions. We look forward to welcoming you to the Concetti booth. 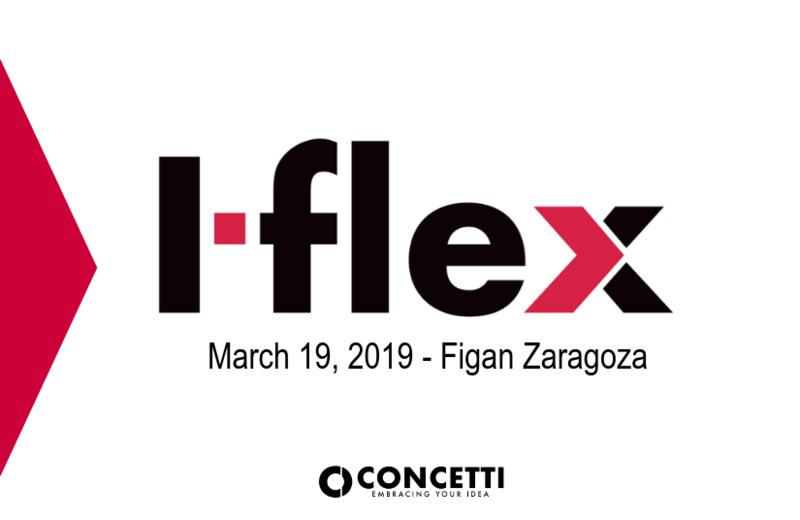 The new I-Flex, the Concetti bagger for open-mouthed bags, featuring infinite versatility, simplicity and compactness, will be presented for the first time at the Figan animal production fair in Zaragoza (Spain) from 19th to 22nd March 2019. The acronym is "Infinite Flexibility"